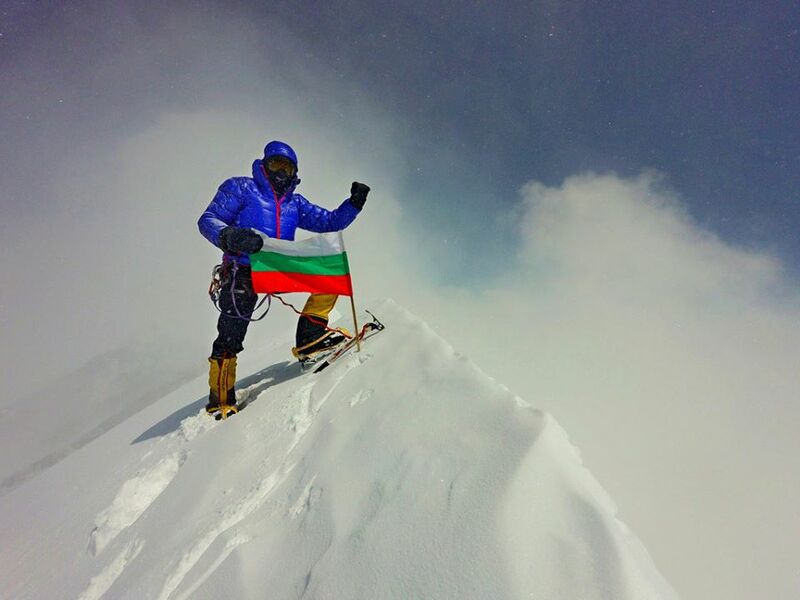 Bulgarian mountaineer Boyan Petrov has high hopes for 2018. 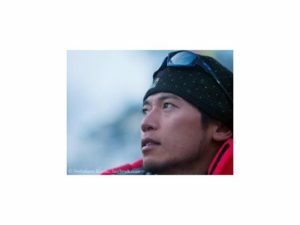 He aims to summit Shishapangma and Everest this spring, and Cho Oyo in the autumn. 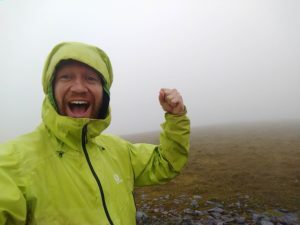 Three 8,000m peaks in a year sounds daunting, but Petrov is no stranger to high altitude. 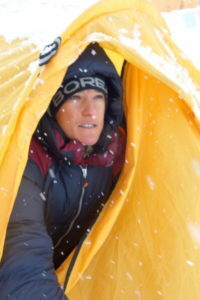 He already has ten 8,000m peaks to his credit, beginning with Gasherbrum I in 2009. Since then, he has climbed Kangchenjunga, Broad Peak, K2, Manaslu, Annapurna, Makalu, Nanga Parbat, Gasherbrum II and Dhaulagiri. He made all ten climbs without supplemental oxygen. 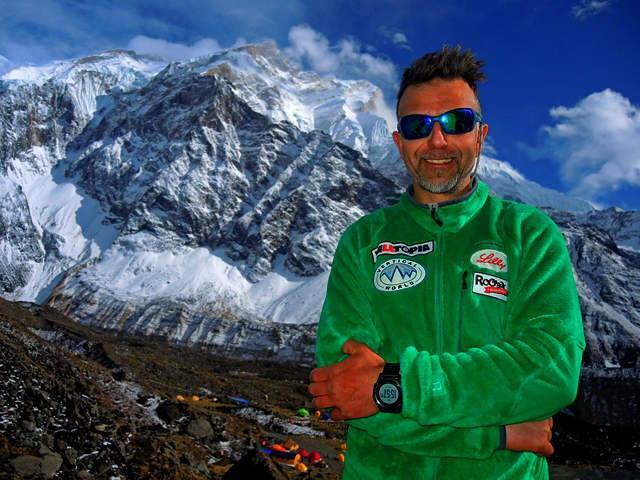 Petrov also has experience climbing 8,000m peaks with short turnaround times. 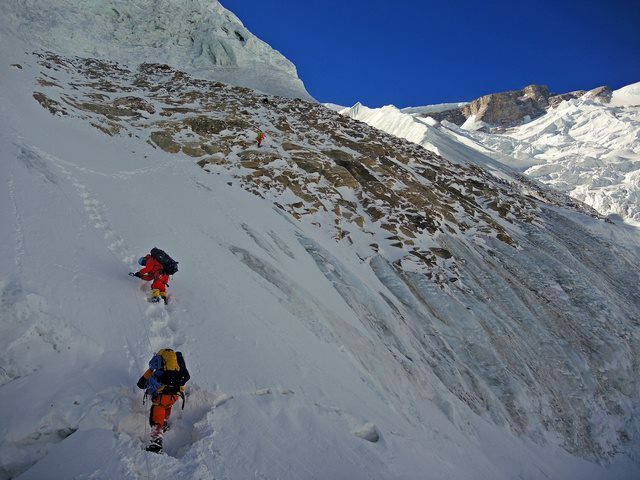 In 2014, he successfully reached Broad Peak and then K2, in just 8 days total. 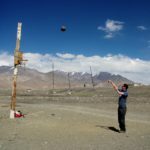 This year, he will attempt Shishapangma first, then move on to Everest from the Tibet side. Once again, he will climb without supplemental oxygen.